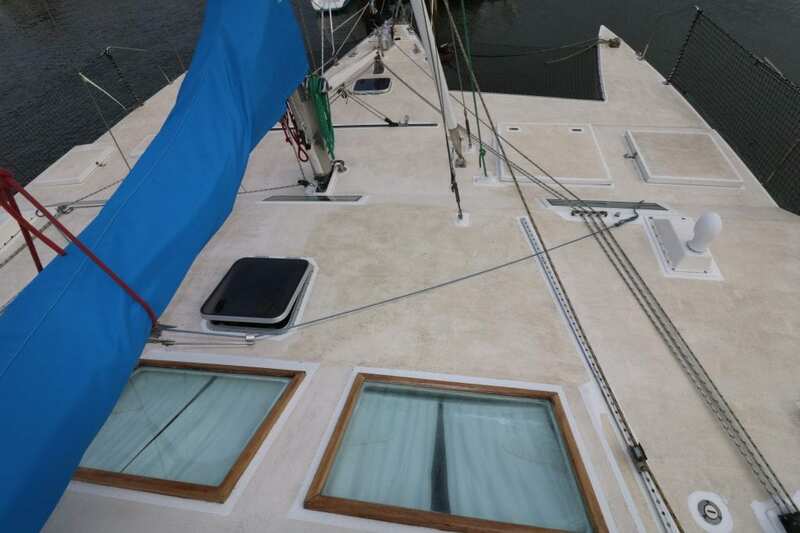 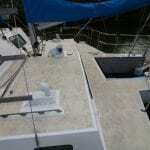 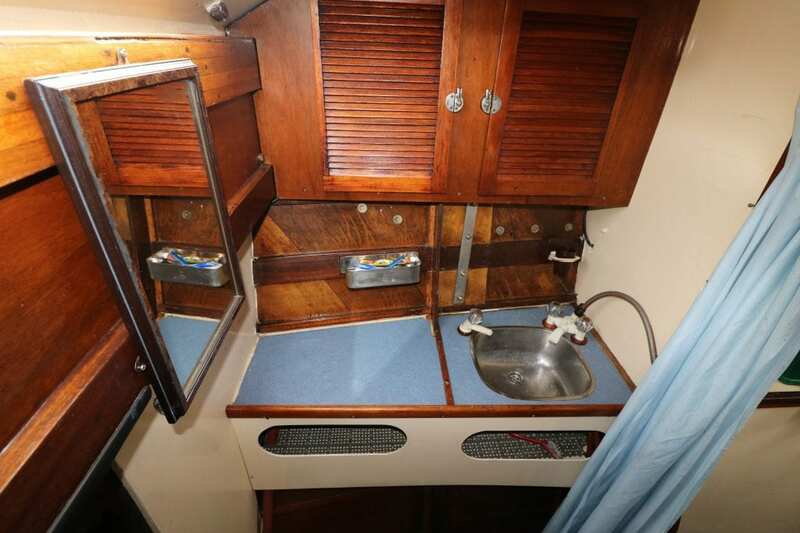 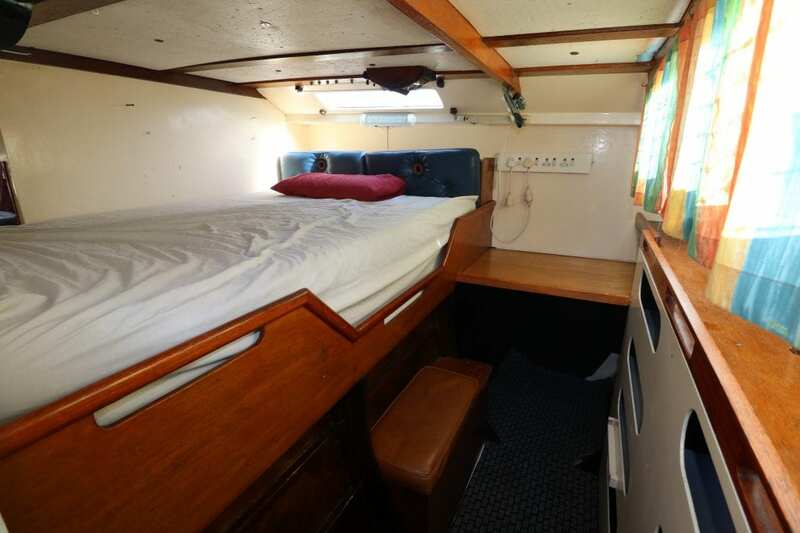 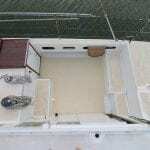 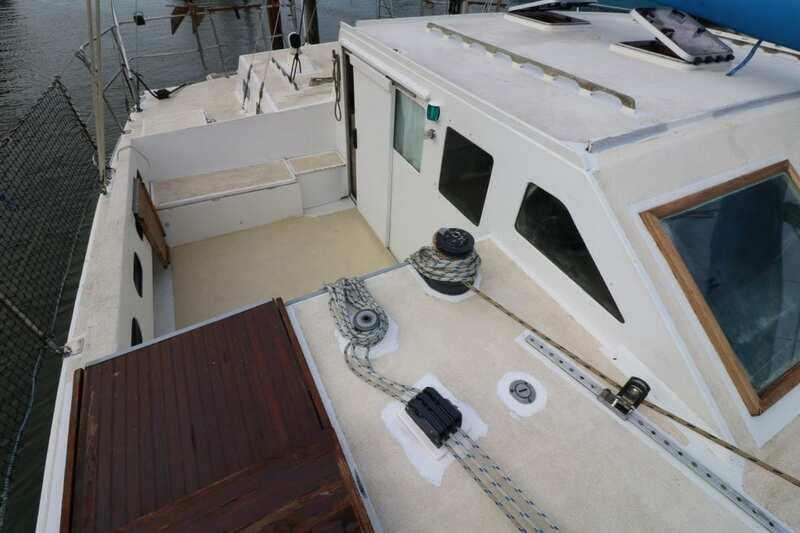 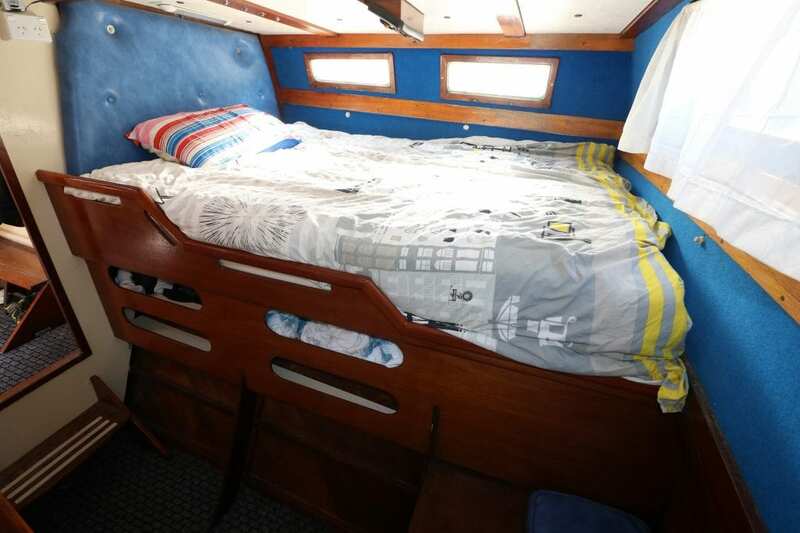 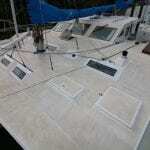 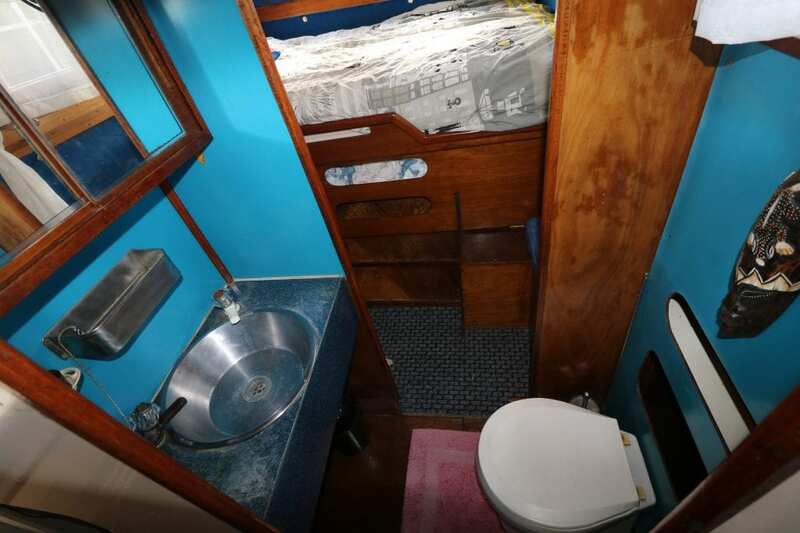 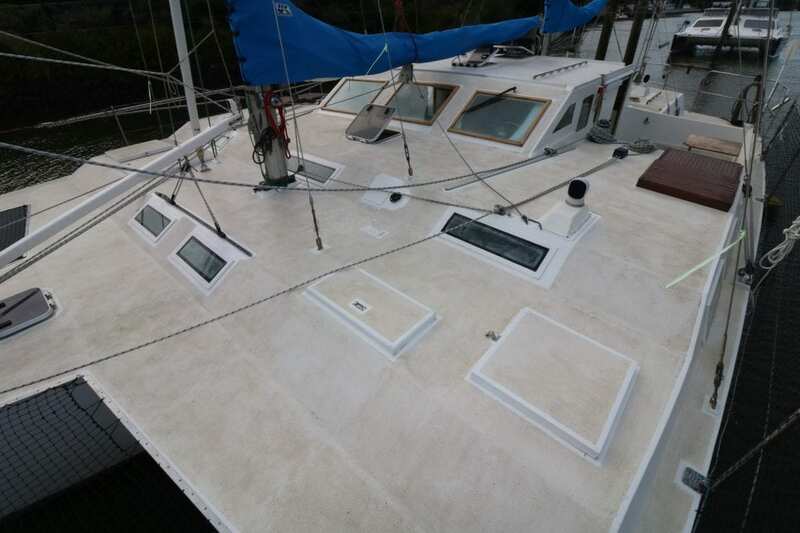 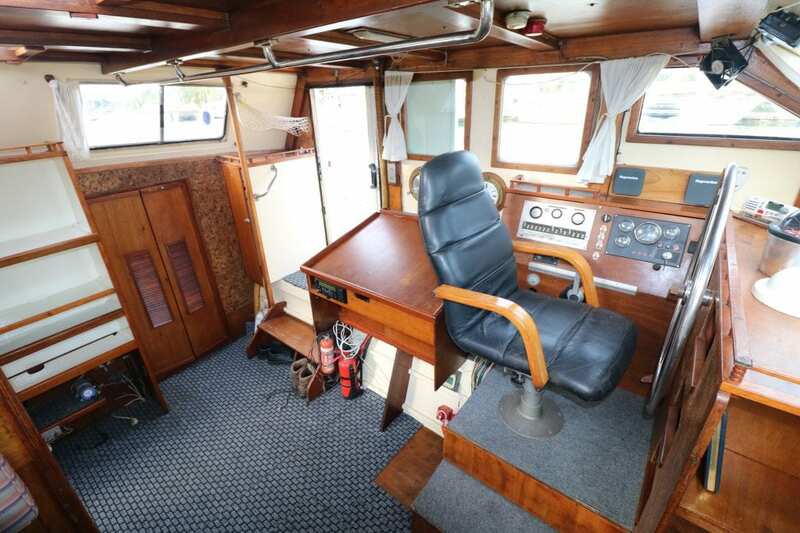 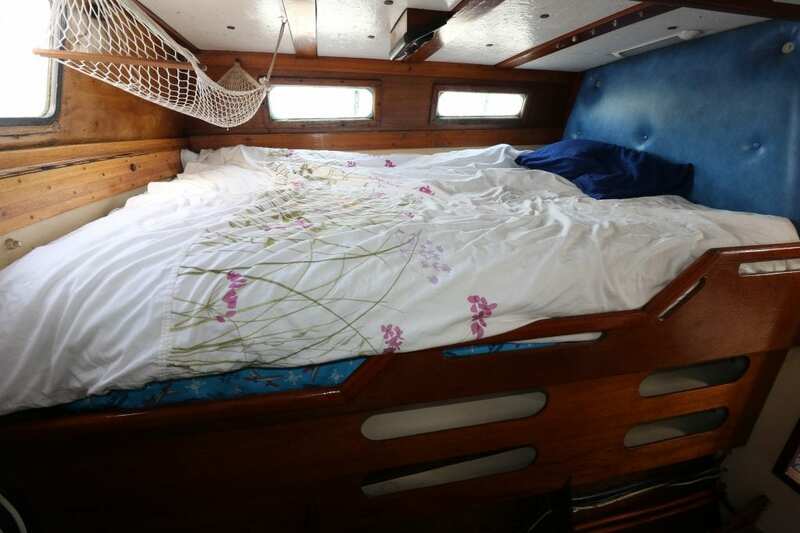 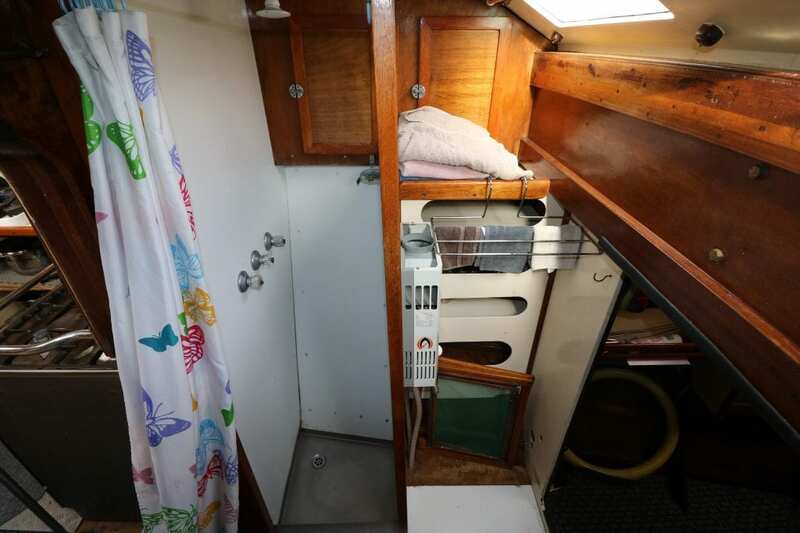 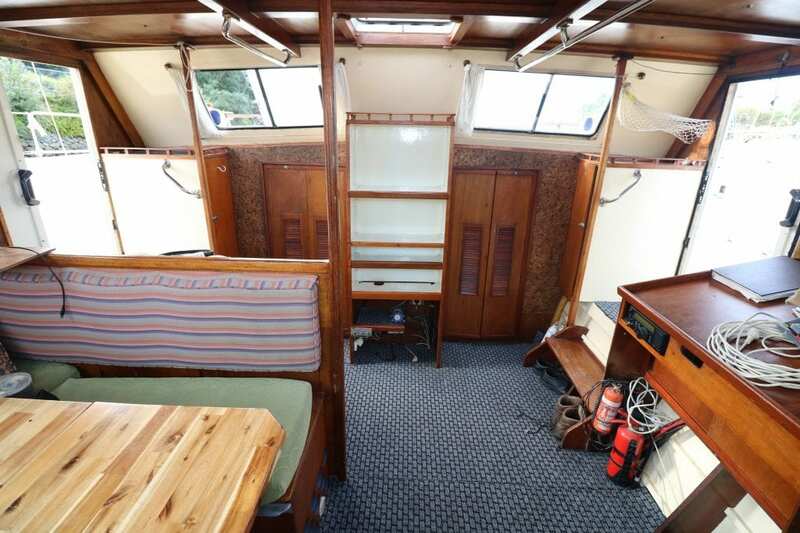 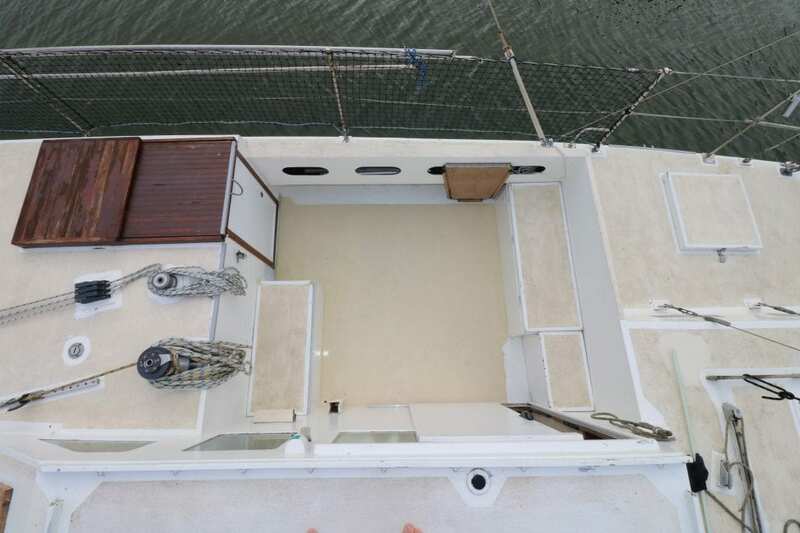 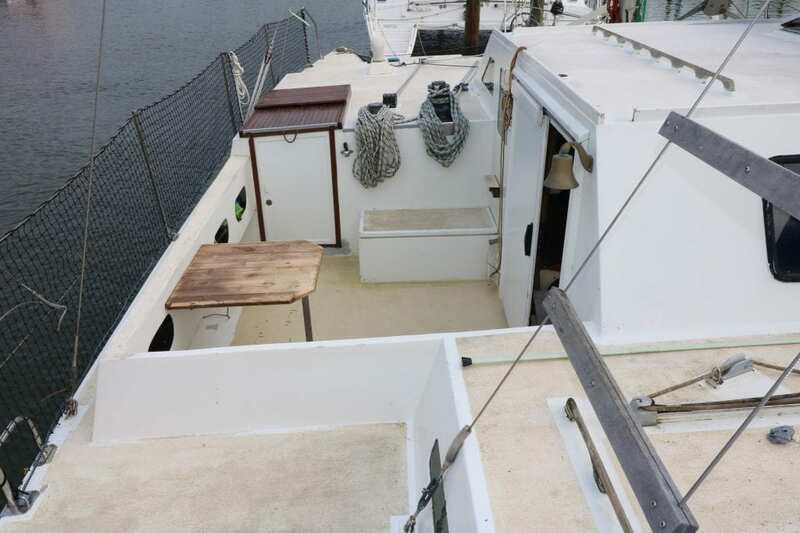 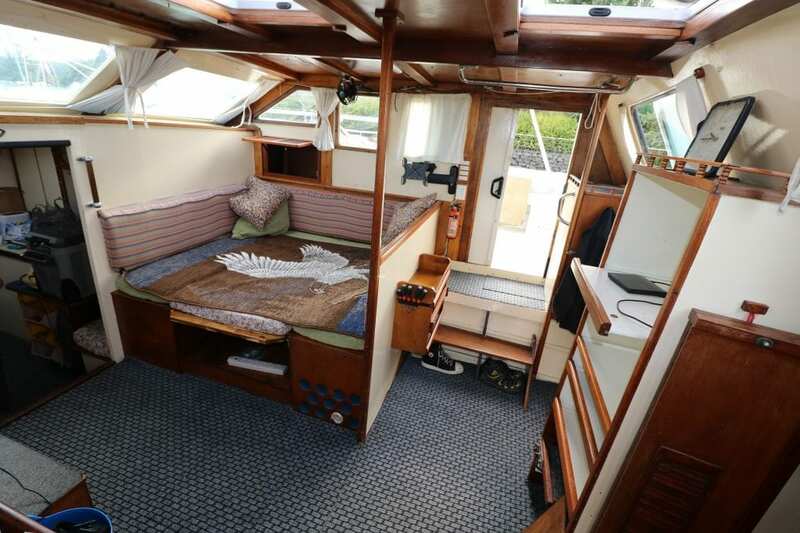 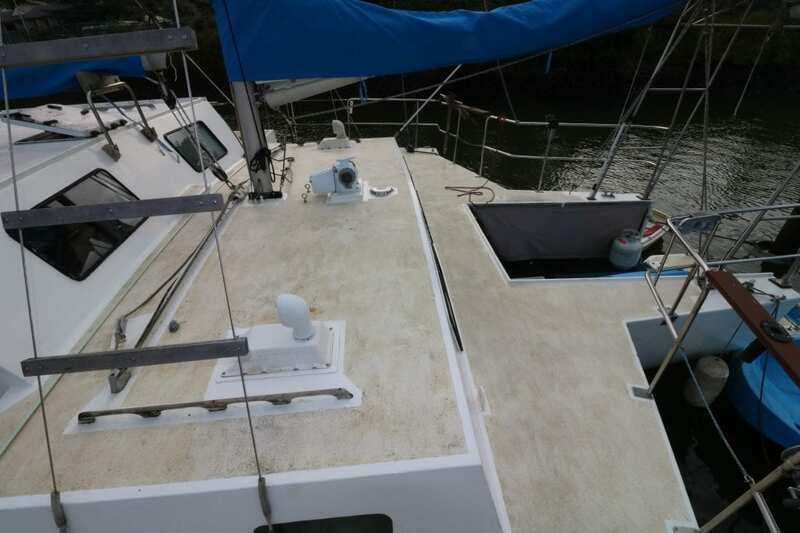 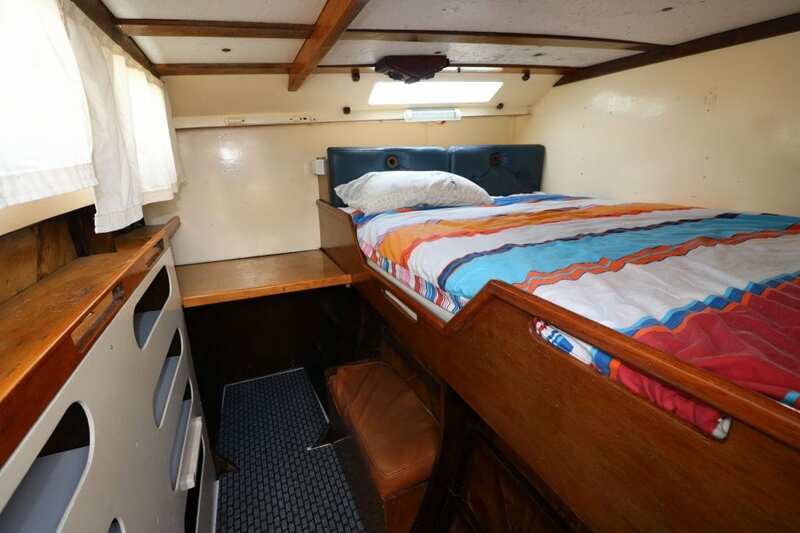 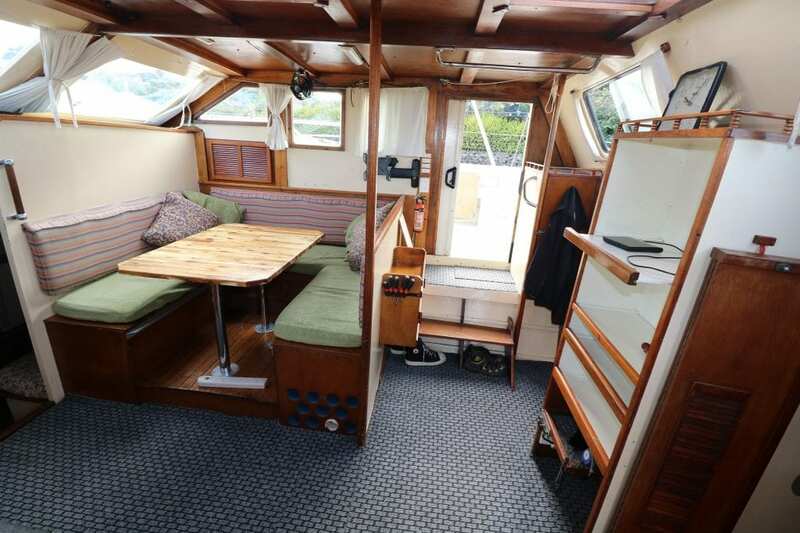 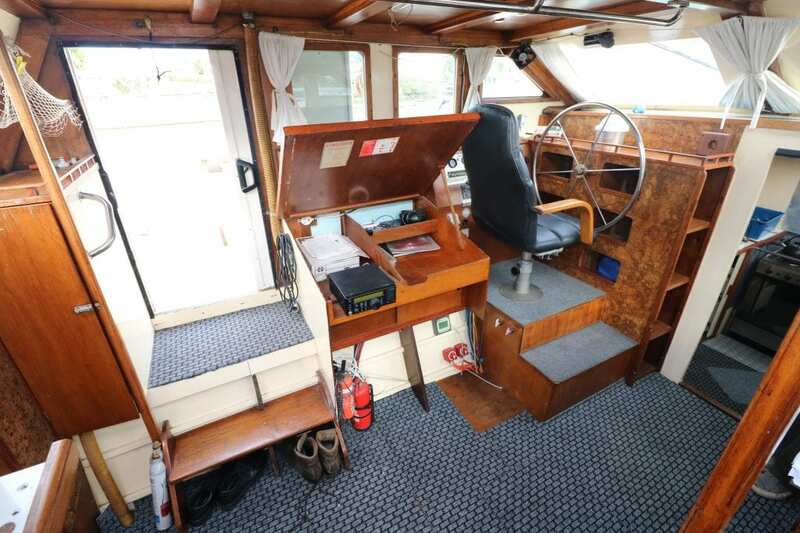 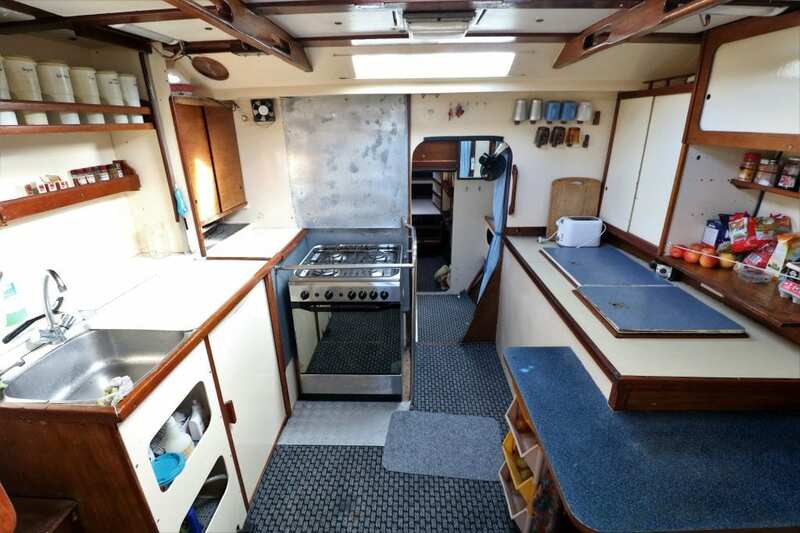 Large volume cruising Trimaran with four double sleeping cabins, large pilothouse saloon with internal steering station and a near new 65hp diesel engine. 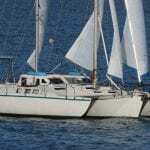 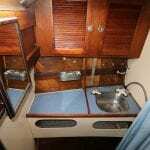 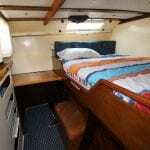 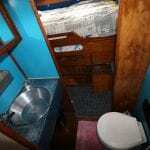 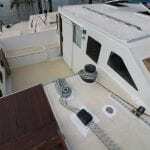 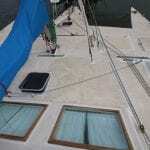 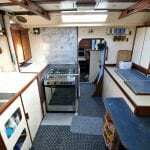 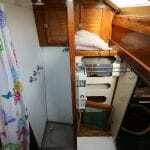 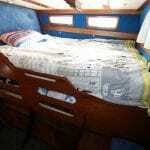 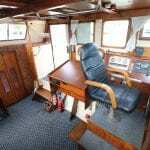 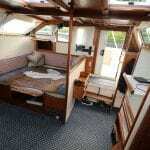 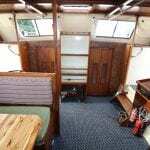 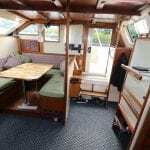 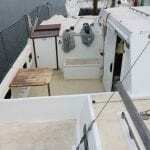 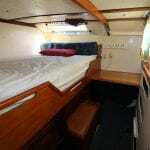 A new suit of sails 2018, 2 new furlers 2018, new S/S rigging 2018, Raymarine autopilot, Well set up for liveaboard, work required. 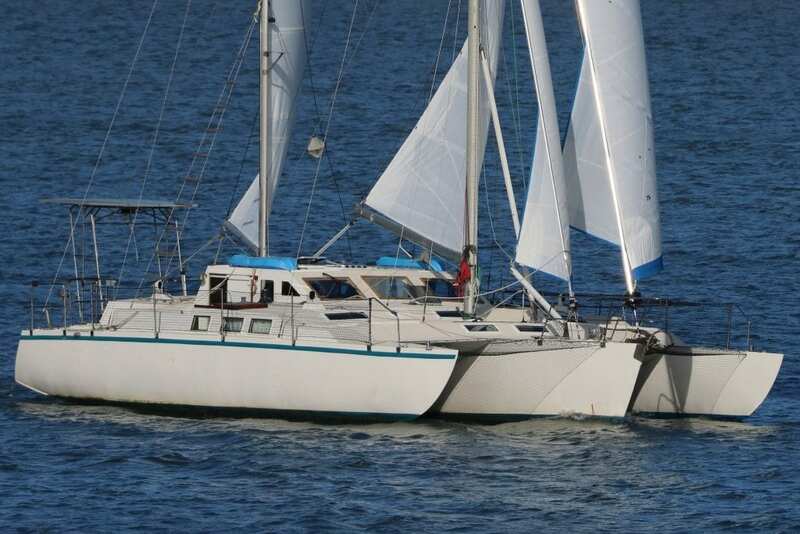 Contact Sam on 021522761 or Michael on 021992660.